Between the immense beauty of Tokyo’s landmarks, the electric atmosphere of the city and night life, and a killer low price, there’s never been a better time to pounce on this opportunity. 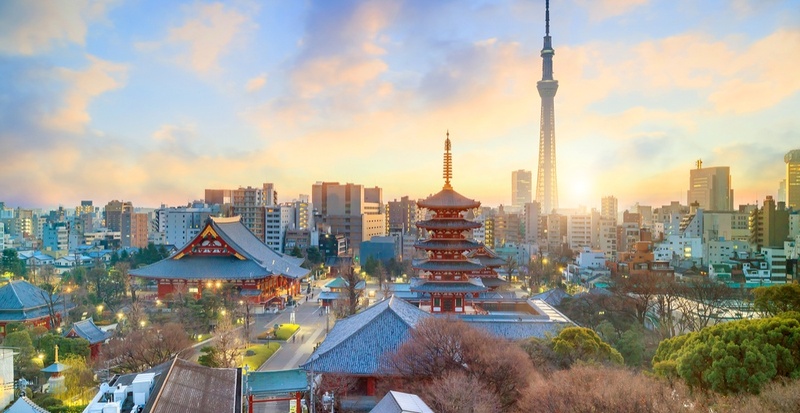 The latest find from YVR Deals, you can now fly from Vancouver to Tokyo for $550 roundtrip – taxes in! The cheap flights are a result of All Nippon Airways – ranked #3 worldwide in airlines – dropping the prices of their non-stop flights. You’re in for a trip that’s roughly 10 to 11 hours each way, but after a book and a few movies, you’ll be in a land that’s bustling with culture, food, and natural beauty. The flight deal is available between April and May of this year – perfect for an early-spring getaway. 2. Set your departure for Vancouver (YVR) and your destination for Tokyo, Japan (TYO). 4. After finding your initial dates, you can look at “flexible dates” to find other options at a similar price.